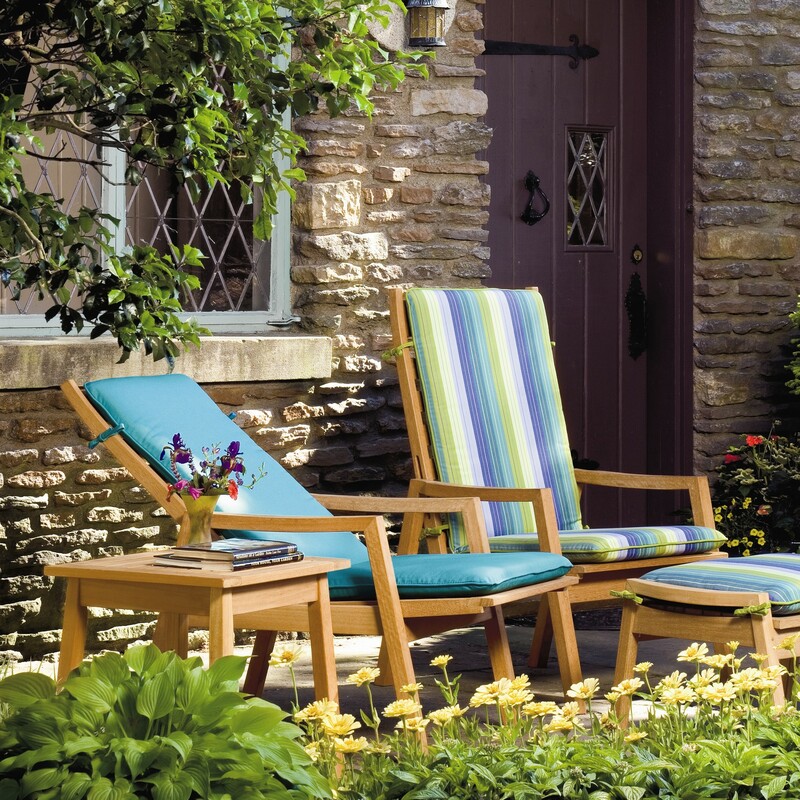 It would be a shame to stay inside your home and miss a wonderful opportunity to enjoy the beautiful spring weather outside. 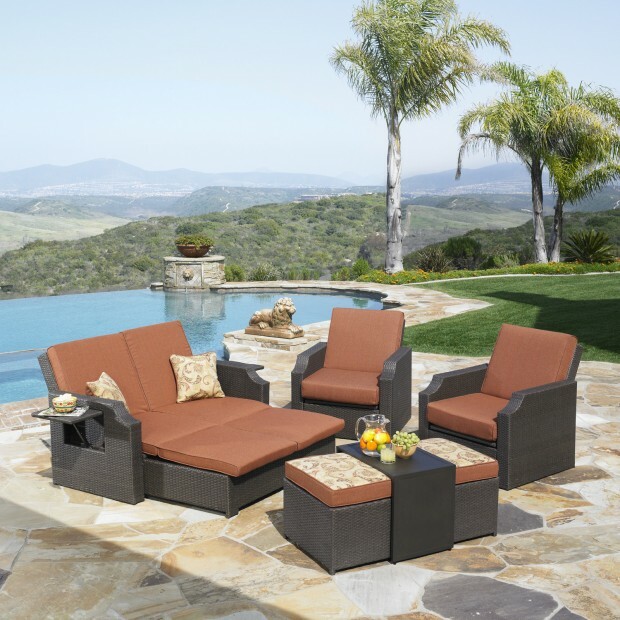 If you do decide to get out and enjoy the sunny days, you don’t have to go really far, the best and closest place you can go to is your own garden. 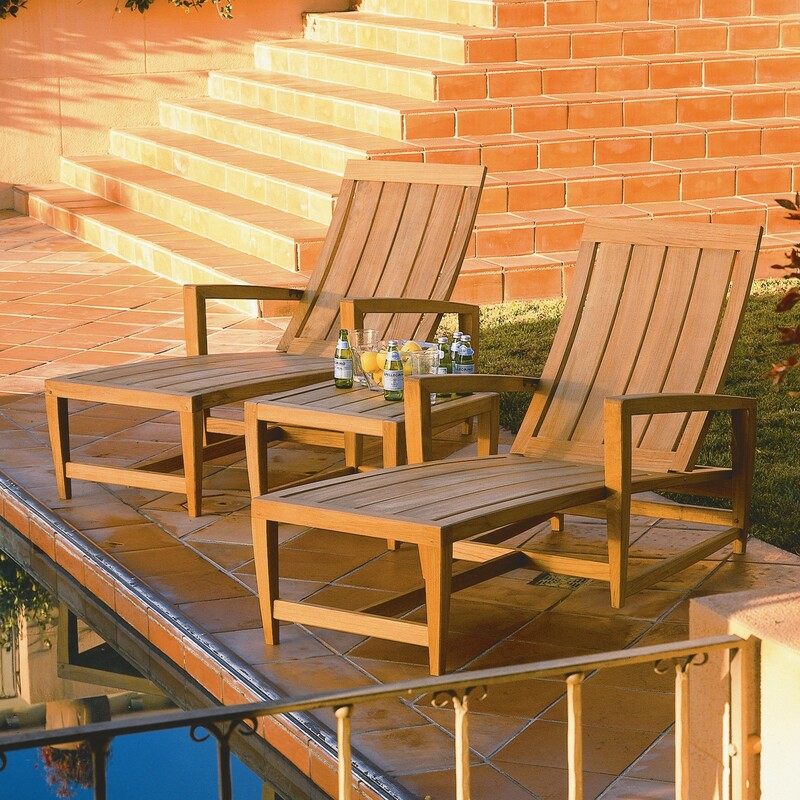 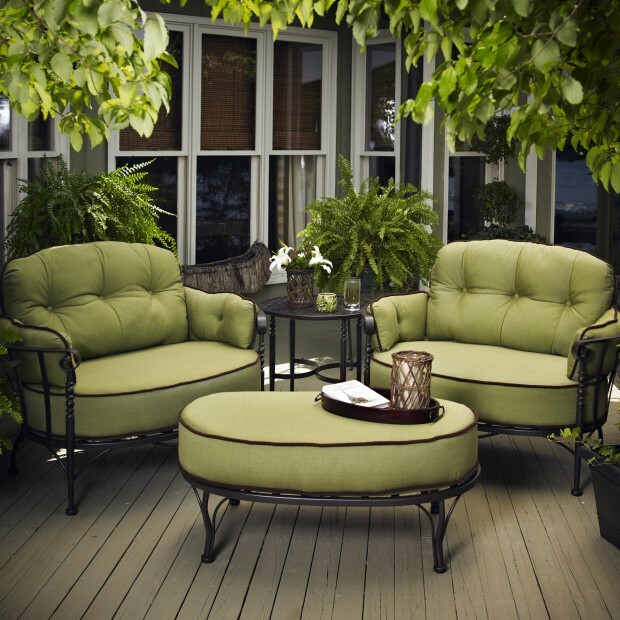 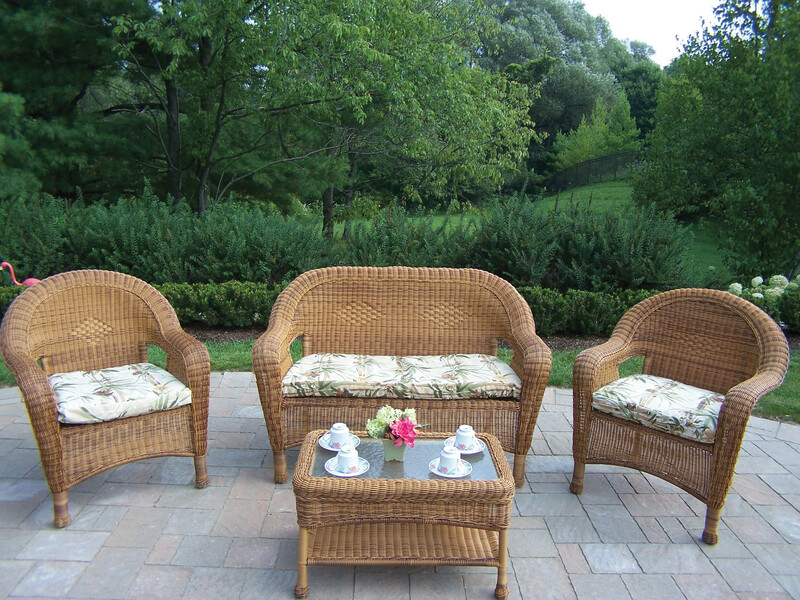 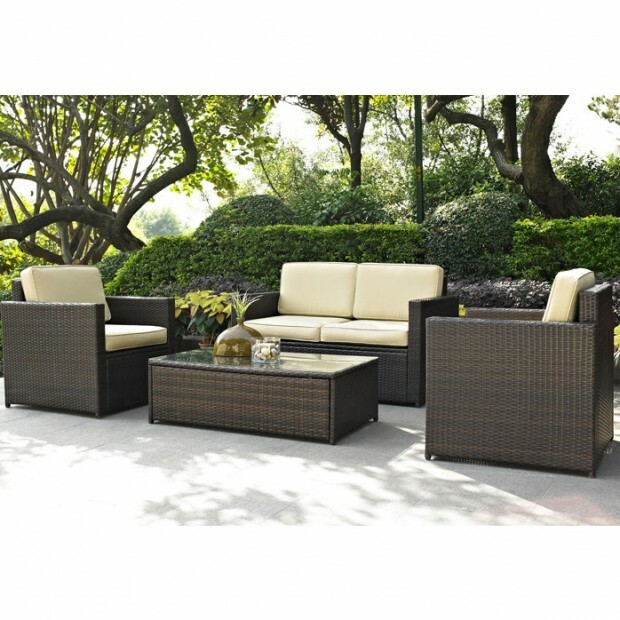 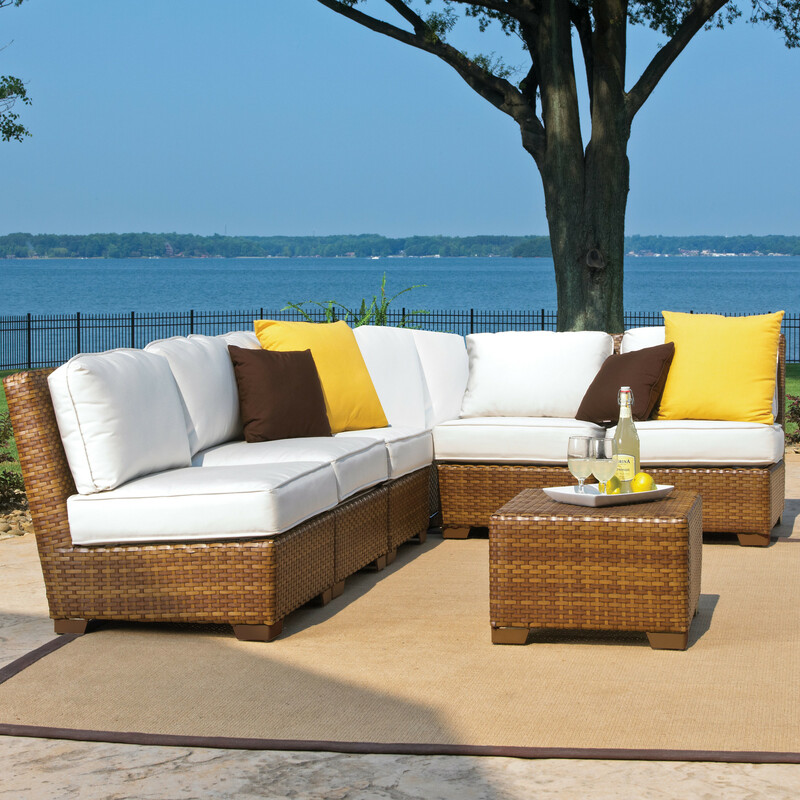 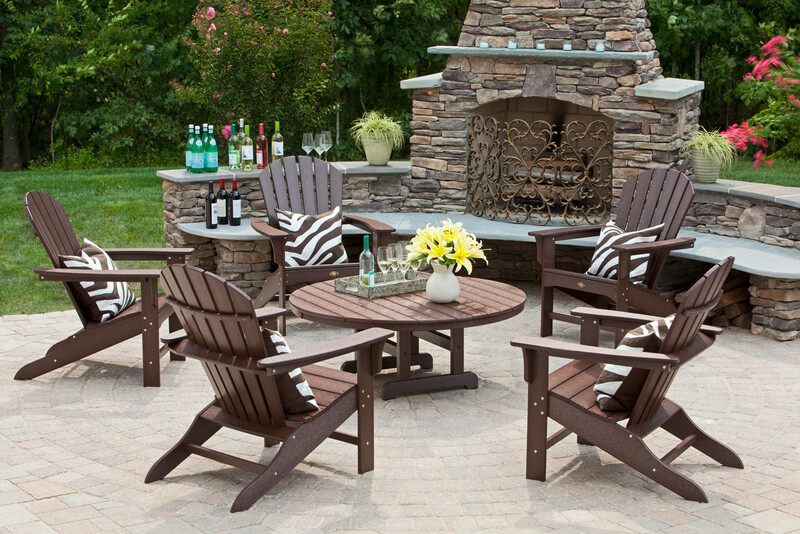 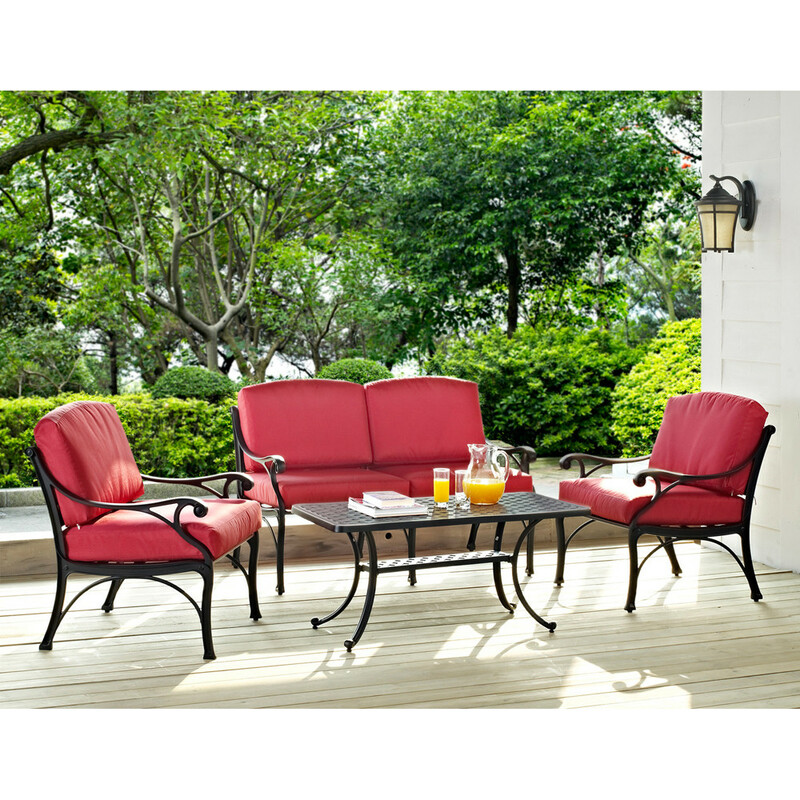 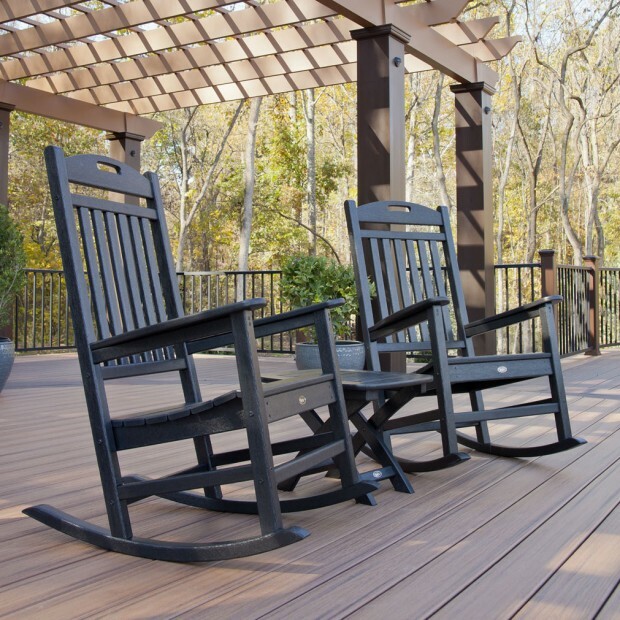 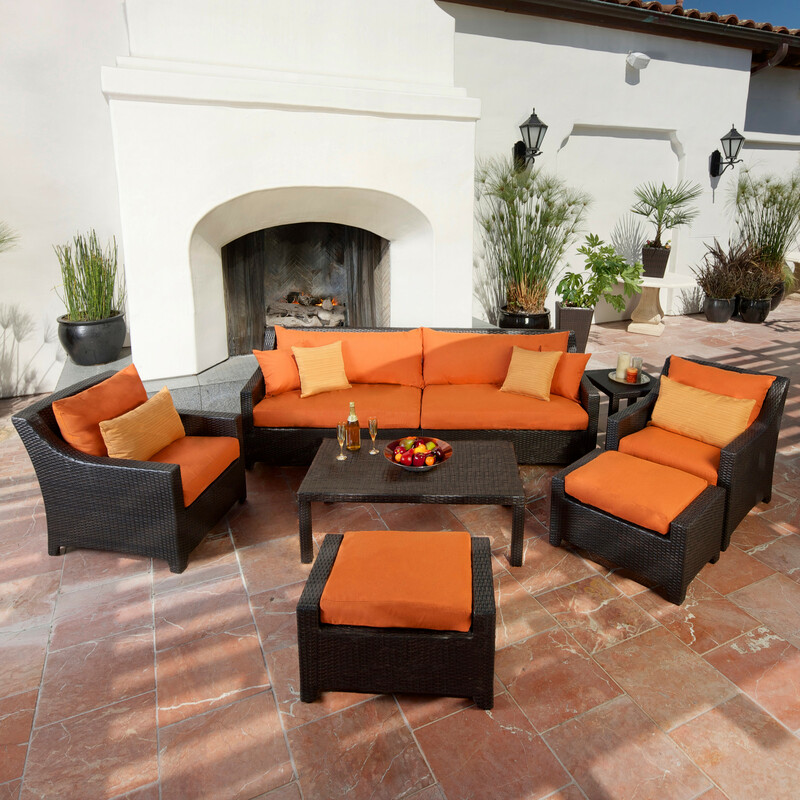 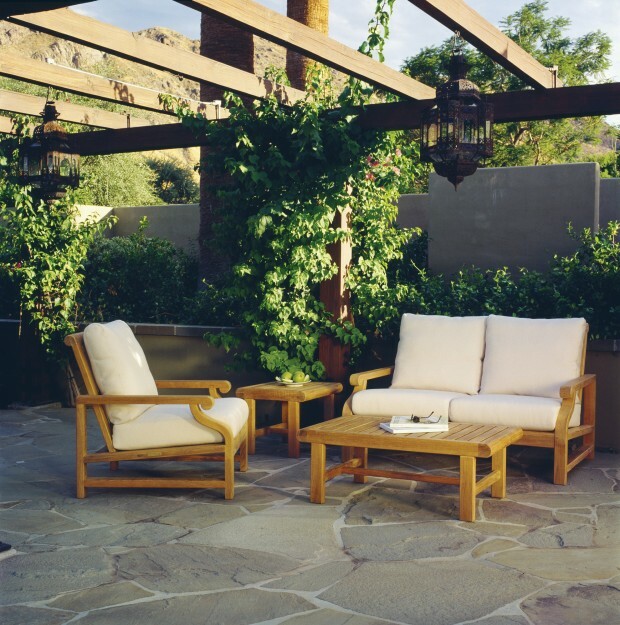 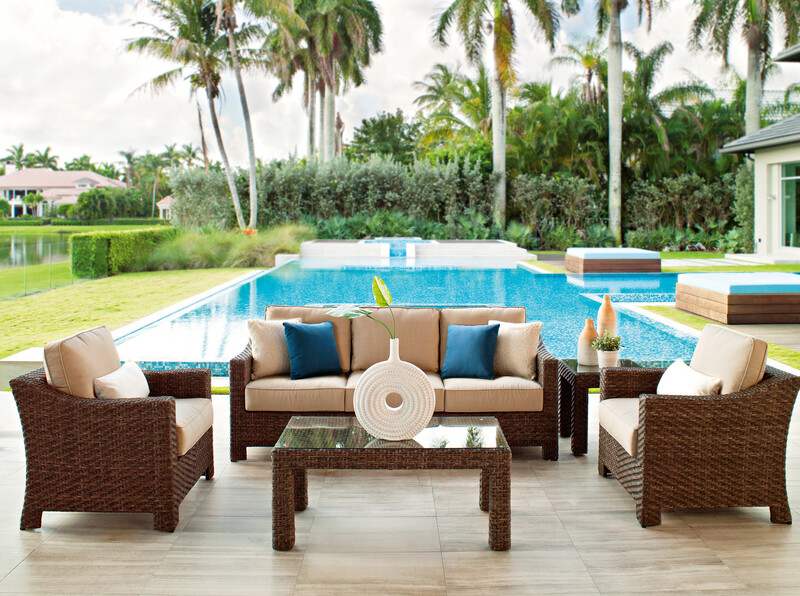 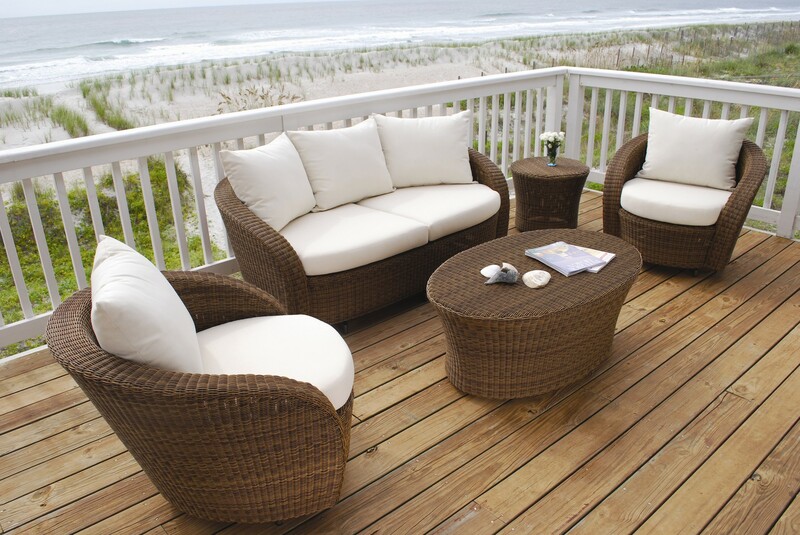 But if you want to make it enjoyable, you will need one of these 16 relaxing patio conversation set designs for spring featured in this collection which besides looking great, are also comfortable and will allow you to have a chat with anyone in your calm and green garden.